New flashdeal from Honor! Grab the ultra-thin powerbank for just RM1! 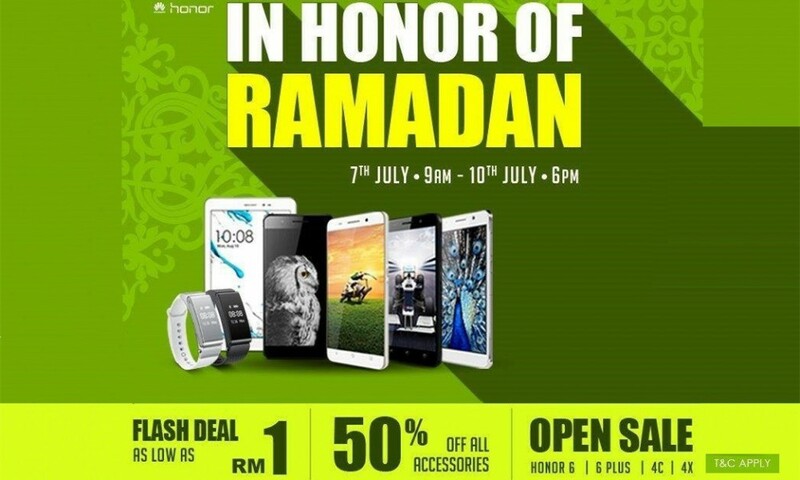 Celebrating the upcoming Ramadhan, Honor Malaysia has launch a new flashdeal which offers a wide variety of good deals for 4 days consecutively! 7 June 2015 – Ultra-Thin Powerbank = RM1! 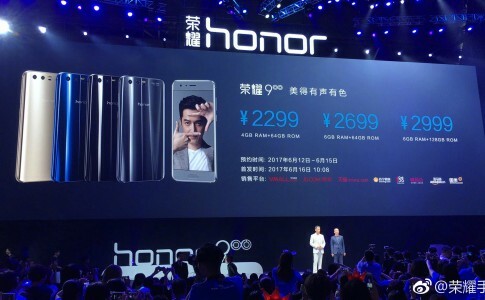 8 June 2015 – Honor 6 Plus = RM999! 9 June 2015 – Huawei Talkband B2 = RM279! Apart from the RM1 powerbank deal, Honor Malaysia also provide a big discount for the Honor 6 Plus! For just RM999, you can grab the latest Honor 6 Plus which features a superb camera with savings at RM400! Share this great news with your friends! For more information, please visit vmall.my and stay tune for upcoming deals! 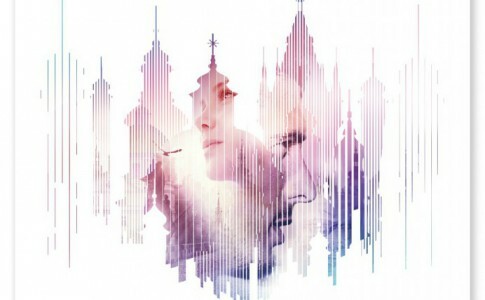 Nubia to launch new smartphone in Czech on 8th June! 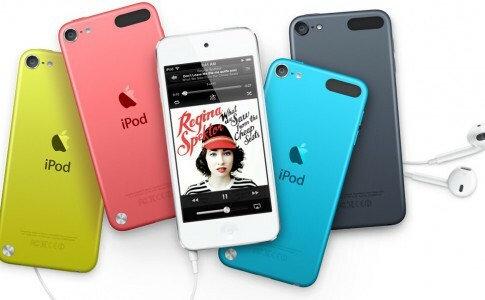 Hidden Apple iPod clues found on iTunes website? 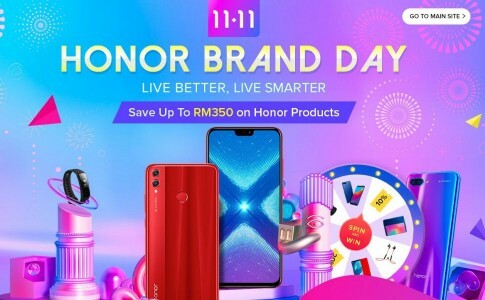 Honor Brand Day launched with discounts up to RM350! 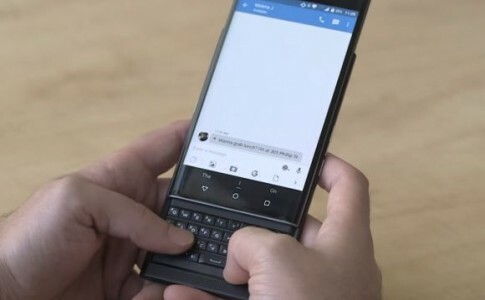 The QWERTY Android phone: Blackberry Priv is coming to Malaysia!